New techniques, new way, large scale production, there is no doubt America and American wines are a whole new world. 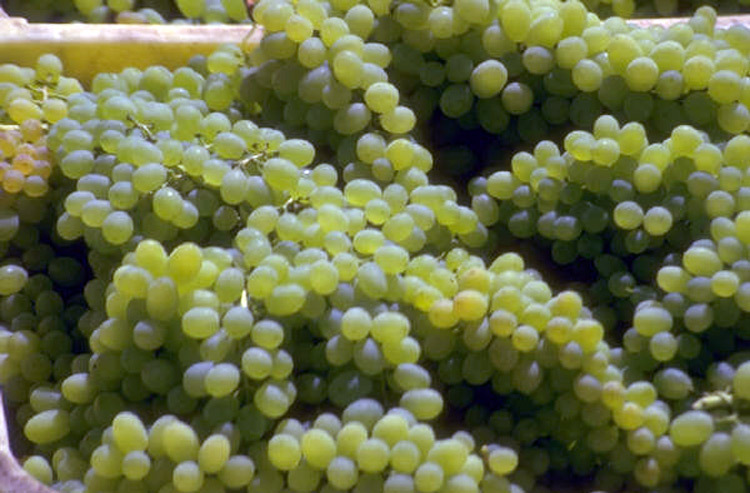 Although America is considered part of the New World, speaking in wine terms, wine making is an old tradition, as the first grape cuttings came to the American continent with the Spanish conquistadores and missionaries, and some countries have been growing wine grapes from the sixteenth century. However, wine production was focused in the local markets, old fashioned or subdued by political decisions and American countries were not making a big impact in Wine World. New grape varieties were introduced, wine making expertise borrowed from other countries, production modernized, and some American countries –mainly Chile, Argentina and the United States- are now rubbing shoulders with the best. They are certainly creating new wine ways, as American regulation for wine is usually more relaxed than those in the European models. Chile, Argentina and the United States are the three countries in the world map of wine. Meaning wine as in fermented grape juice; American countries also produce other interesting alcoholic beverages, whiskey or tequila, for instance, from other sources. Let's start with wine in the United States. California is responsible for well over 90% wine output in the United States. There are hundreds of wineries thriving in its sun drenched climate and most of them are open to visitors. Considering that a visit to a winery is usually a very welcome change of pace during any vacation trip, there is no harm in planning a whole day touring wineries. Canada has a reputation for cold winters and northern latitudes, some of the Canadian zones are located south of the famed Burgundy in France, and there is, of course, wine production in Canada. Wine in Argentina holds great promise, but it still has to develope further. High altitude vineyards give special characteristics to Argentinean wines. Wine in Chile has come a long way from poor quality and no exports to being one of the wines most seen on the shelves of non producing countries. If you were alien to earth, did not know about Old World wines and you had to choose a perfect spot to grow vines and make wine, that place would be somewhere in Chile or Venezuela. Chile has every climate for grapes and phylloxera is virtually unknown because of the sandy soils. Equally, Venezuela has altitude that works wonders for grapes but not for the pests can plague commercial vines, these do not thrive on altitude.